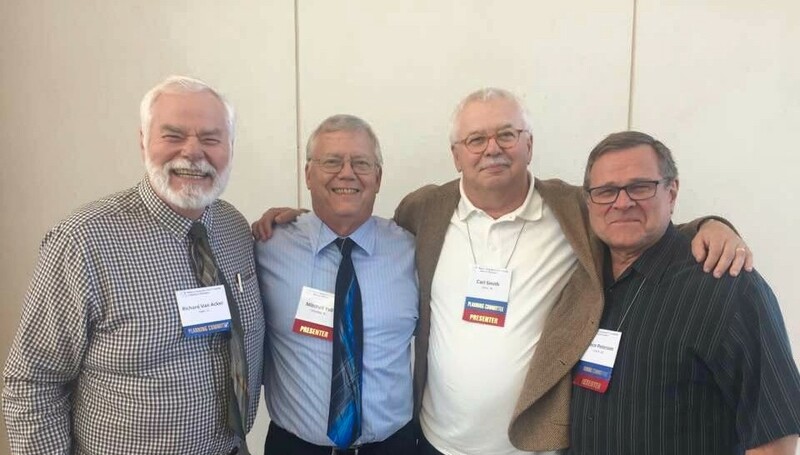 The Midwest Symposium for Leadership in Behavior Disorders (MSLBD) fosters professional and family leadership to improve the lives of children and youth with emotional or behavioral challenges. 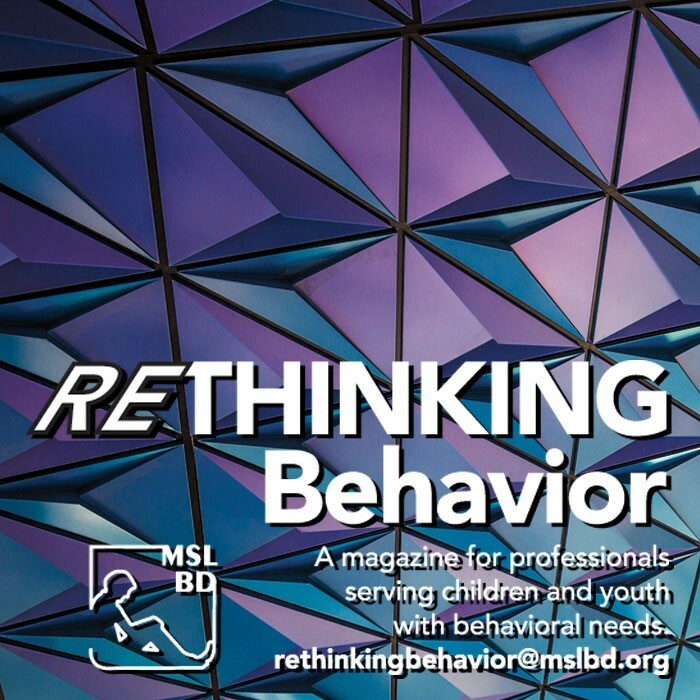 RETHINKING Behavior is a digital magazine for those working with students with behavior challenges. It hopes to provide veteran advice, insight regarding our work, stories of students, as well as fiction, poetry, and humor related to the work we do. A wide array of presenters who have innovative, creative and practical ideas challenge us to be thoughtful and effective in serving students with behavioral needs. A video collection of thoughts, suggestions, and wisdom from leaders in the field of educating children with behavioral or mental health needs. 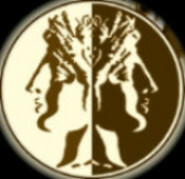 while employed in the Shawnee Mission School District. Currently, Ms. Wesley is a Behavior/Autism Specialist in the Lee’s Summit School District.